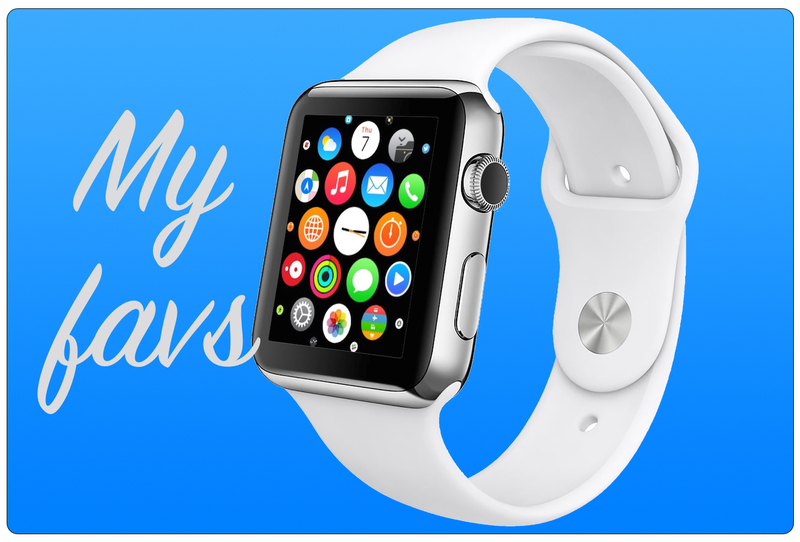 This week’s cool apps for the Apple Watch will inspire, inform, and contain only a few “rules.” Each app works great on the watch and would be a nice addition if you enjoy these types of apps. 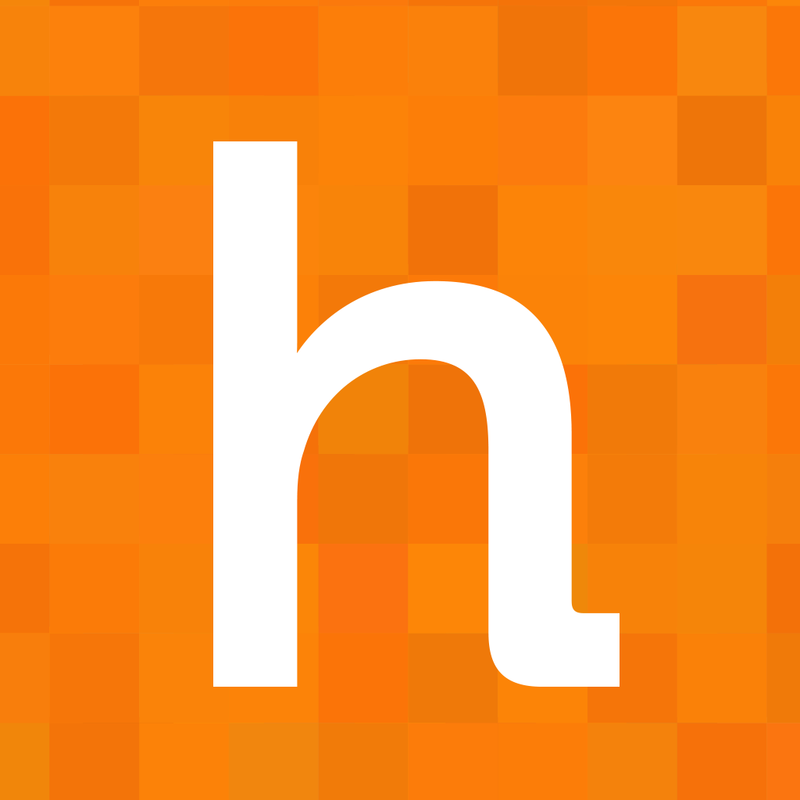 The Happier app has a pretty simple purpose, to bring positivity to your day. You can share how you feel, while keeping it private if you prefer. The app also provides some courses for staying relaxed and finding joy. 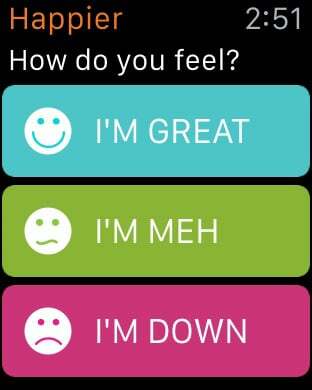 On the Apple Watch, you can easily enter your feeling for the day. 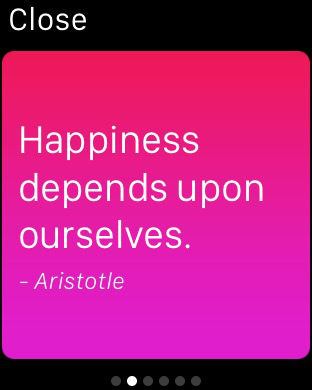 This is great, but my favorite feature is the Glance which shows an uplifting, inspiring quote. You will see quotes from John Lennon, Maya Angelou, and more inspirational writers of wonderful words. On the watch, it is just a nice way to get a little motivation throughout your day. 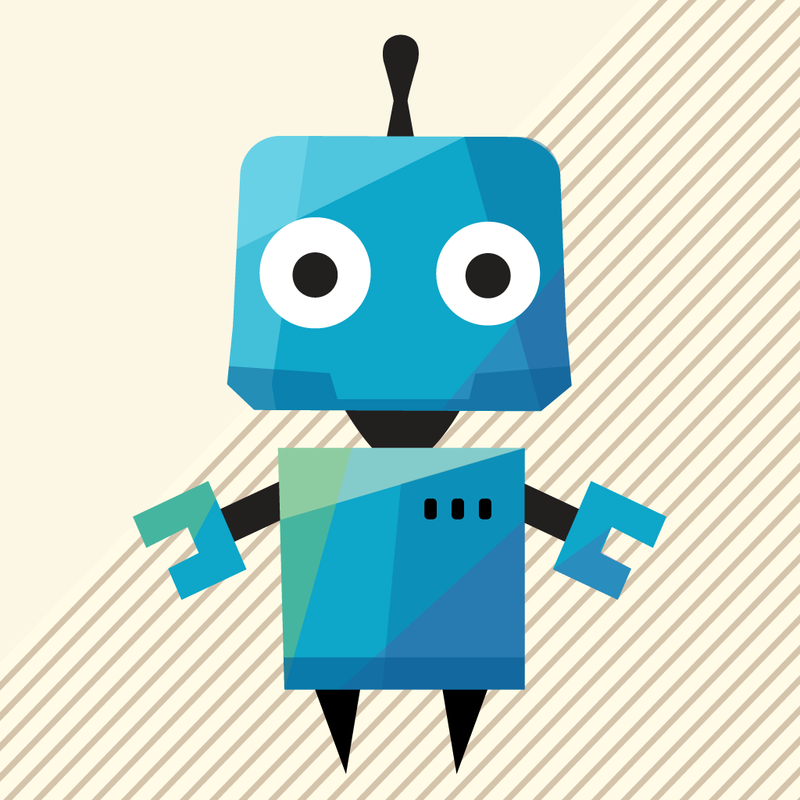 Happier is universal and available for free on the App Store. There are in-app purchase options for different courses. Rules! is a fun game on the iPhone or iPad, so having it on the Apple Watch is a really nice addition. The game is simple if you just follow the “Rules!” You begin with tiles that contain pictures and numbers. You are then asked to choose the correct ones, while also remembering previous instructions. For example, Rule 1 may be “ascending order” and Rule 2 may be “greens.” The game then asks you to start with one rule and move onto the next one with the remaining tiles. On the Apple Watch, Rules! provides a daily workout for you. You receive the same types of rules and follow them to a victory. 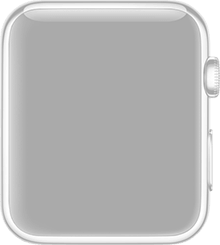 The game is presented well and is responsive on the watch making it an entertaining way to pass the time when you are out and about. Rules! 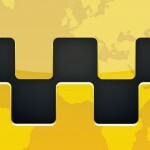 is universal and available on the App Store for $2.99. 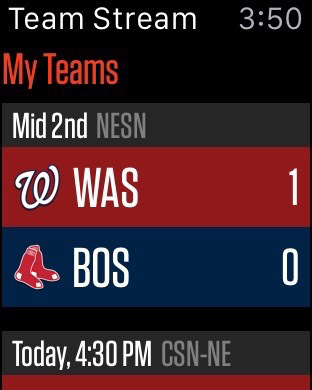 For keeping up with teams and scores, Team Stream is perfect for the Apple Watch. I am not a huge sports fan, although I do keep up with my preferred teams. With football season approaching before we know it, I wanted to try out a few apps like this so I can keep up with my favorite of the sports. 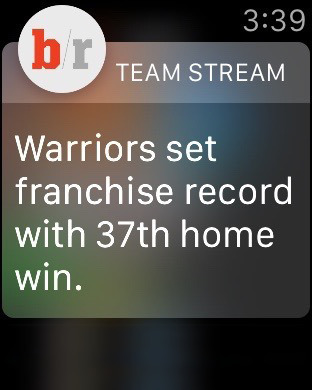 After you have chosen your teams on the iPhone, you will be able to check scores quickly on the Apple Watch. You can see games, scores, and times for your teams along with the top games of the day. 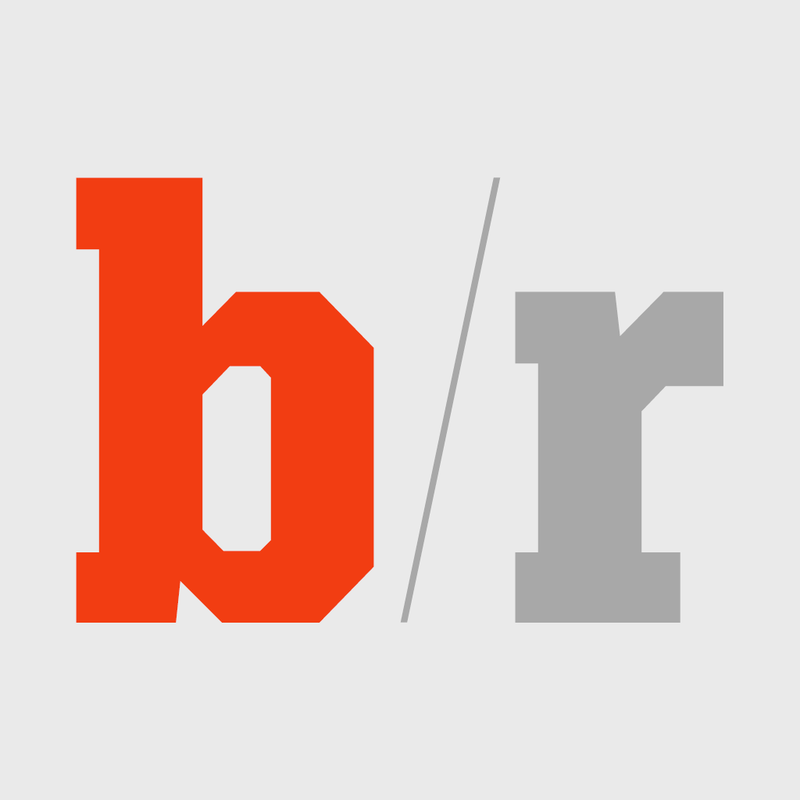 The app supports NFL, NBA, MLB, and many other types of sports including professional and college. You can also customize your notifications by team and type so that you get just the alerts you want. Team Stream is designed for iPhone with Apple Watch support and available for free on the App Store. So, get a little happier, keep up with the sport you love, and have some fun following the rules with these three Apple Watch apps. 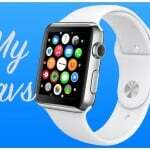 What are you favorite apps for the watch? Have you found any new hidden jewels recently? Please feel free to share your thoughts.